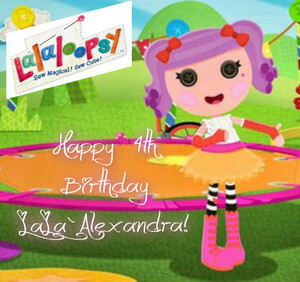 Alexandra's 4th Birthday!. 乐乐天使. Wallpaper and background images in the 乐乐天使 club.